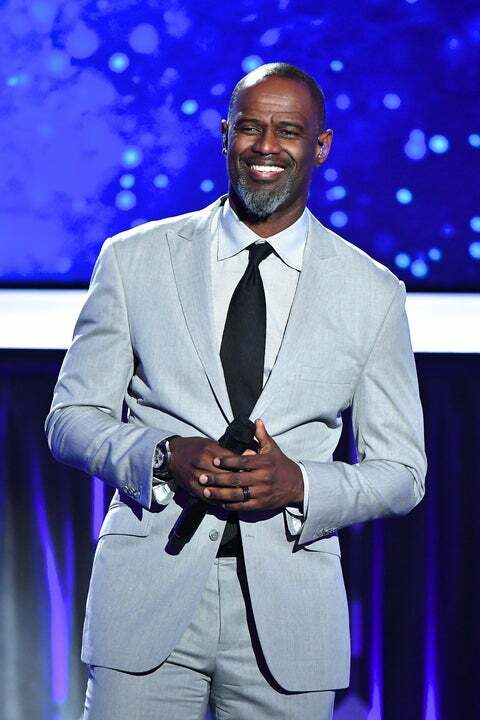 Brian McKnight is officially off the market again. The singer and his longtime love tied the knot on New Year’s Eve. McKnight, and his new wife, Leilani Malia Mendoza exchanged vows on Sunday and the 48-year-old shared moments from the wedding on Instagram. “Ladies and gentlemen introducing Mr and Mrs Brian McKnight,” he captioned the picture. In one caption, the crooner wrote “happiest day of our lives,” and from the looks of it, we couldn’t agree more! This is McKnight’s second marriage.